If you are looking for a reason to indulge in world-class Paso Robles Wine Country, this three-day celebration is the perfect time to honor the organic lifestyle. 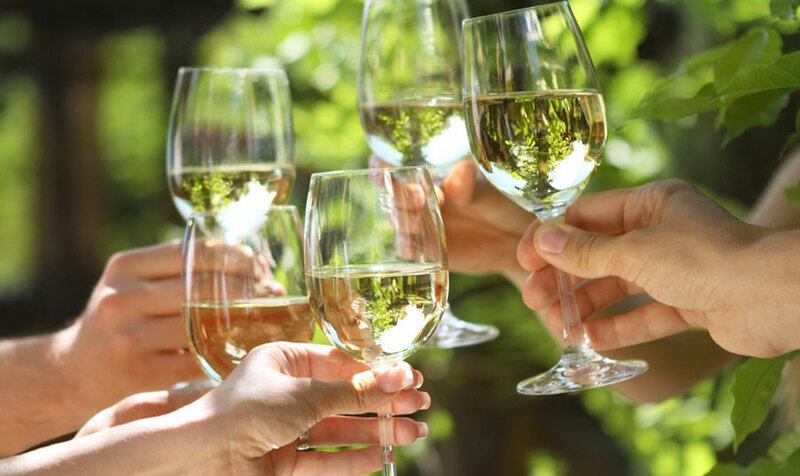 As a return to the roots, the Earth Day events are your ticket to the region's award-winning wines and prized local producers. The action kicks off on Friday with the Farm-to-Fork Dinner and Tour at the renowned Justin Vineyards & Winery. This exclusive event treats guests to a VIP experience at this hotspot's recently renovated tasting room and trendy restaurant. The evening will include gourmet cuisine and tableside conversation with local farmers and ranchers. This also includes a tour of the SIP Certified Estate Vineyard that has produced world-class wines with forward-thinking biodynamic farming practices that are sustainable and efficient. Before dinner, attendees will pick fresh vegetables and herbs to use for dinner. Ending in a meal that is both nourishing and satisfying, the four-course, family-style dinner will be perfectly paired with the vineyard's very own wines. As an intimate Earth Day event, this is an incredible opportunity to share a meal with the very people that put the local fare on the plate. On Saturday, the Meadow at Castro Cellars will host over 200 food producers, wineries, and area chefs presenting seasonal produce, grass-fed meats, artisanal cheeses, local products, and Central Coast chocolate. Locally sourced food samplings will be paired with award-winning wineries for a full culinary experience. This sustainable living celebration also includes a full day of live music and entertainment. Completing the Paso Robles wine and fresh food events, Sunday brings a Farmer Sampler Brunch, scenic vineyard bike ride, and Sunday Wine Down activities. This is a great way to spend time on the scenic Central Coast and commune with nature and all its many gifts.